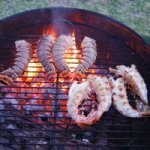 These are some fire pit, barbecue, fireplace, firewood and grill supply & vendor resources that I recommend you check out! Plow & Hearth - A great source for fireplace & hearth accessories as well as other home and garden supplies. 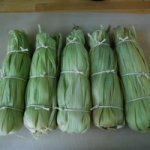 The best place I know to buy fatwood kindling for an inexpensive, natural way to start your wood fires without chemicals. SpitJack: Tools for Food & Fire - SpitJack is a great site that I recommend to find hard to find fireplace cooking and fire pit cooking supplies and equipment. From fireplace rotisseries and grills to outdoor spit roasting of whole hogs! This is a great source for all your "cooking with fire" needs. For more information on types of fire pits, go to the Outdoor Fire Pit page. 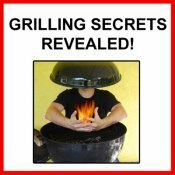 For more information on types of grills and barbecues, go to the Outdoor Grill page. 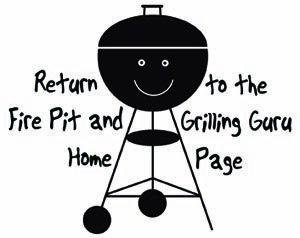 For more information on grill and barbecue accessories, see the Grill Accessories page. from the grill supply and vendors page.